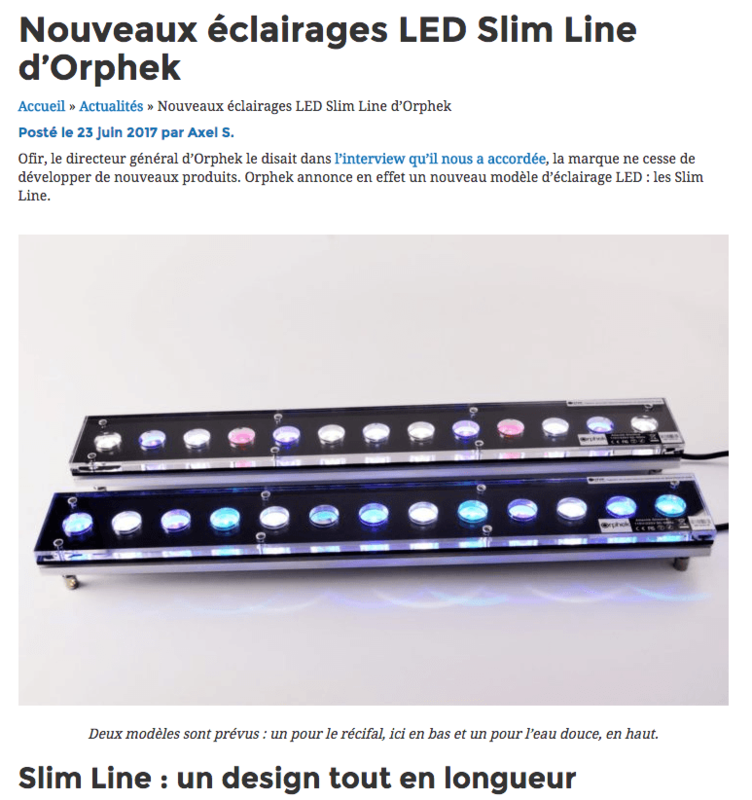 Slim Line LED 24″ review available now in French. Vous pouvez posséder les rampes Orphek aujourd’hui! Avec notre livraison Express Door to Door vos solutions d’Orphek arriveront dans n’importe quel endroit! You can own Orphek Aquarium LED lights today! With our Door to Door Express Delivery, your Orphek solution(s) will arrive any place you are! Want to place an order or assistance in finding the best Orphek LED solution? E-mail us to contact@orphek.com or fill this quick form (all fields required).